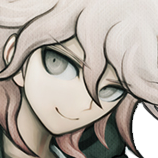 Monthly Spriting Competition! - Pokémon Trainers - CHAMPION! Here's a link to the previous competition. "Er-hem! Congratulations, Ropfa! This post is the Pokémon Hall of Fame. Pokémon Contest champions are honored for their exploits here! Their Pokémon are also recorded in the Hall of Fame! Ropfa! You have endeavored hard to become the new Contest Champion. Congratulations, Ropfa, you and your Pokémon are Hall of Famers!" "Hello there! Welcome to the world of Pokémon! My name is Oak! People call me the Pokémon Prof! This world is inhabited by creatures called Pokémon! For some people, Pokémon are pets. Other use them for fights. Myself… I study Pokémon as a profession. Your very own Pokémon legend is about to unfold! A world of dreams and adventures with Pokémon awaits! Let's go!" As you could probably guess from that intro and the title of the thread, this competition's theme is Pokémon Trainers! Given that Pokémon Go released recently and a LOT of people are playing it, I thought this theme would be fitting. For this competition, you can create a new, original trainer, make an Ace Attorney character a trainer, or create a sprite of a trainer from the Pokémon games, anime, or even manga. If you have any other ideas that somehow relate to Pokémon trainers or Pokémon in general, feel free to sprite that instead. Let your creativity run wild! The entry submission period will last from July 26th to August 30th, at 5:00 PM EST. The deadline can be extended if necessary. Voting period will last for two weeks after submission close. The judging method will be a poll. The winner will be able to host the next competition, as usual, and will be an honorary Pokémon master! ...I'll consider you to be that, but it won't be anything official. April May as Nurse Joy, inspired by an official piece of artwork. 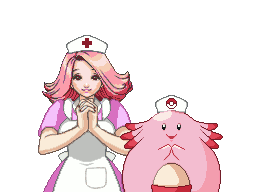 Her Chansey is there, too, because what's a Nurse Joy without a Chansey? Mewtwo as a judge. Will he judge all of humanity guilty? 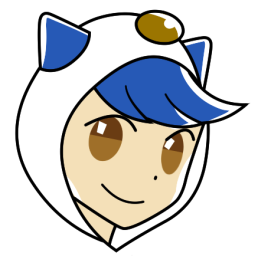 Oshawott Gijinka, the Human Pokémon! A custom, yet unnamed trainer! Last edited by Virt on Tue Oct 25, 2016 3:21 am, edited 5 times in total. This sounds like fun! So many Gym leaders to choose from! Ropfa would have this in the bag! 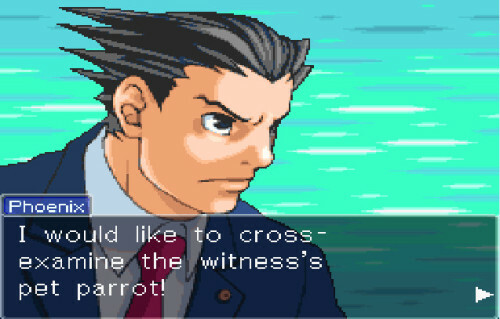 (All those Super Effective Turnabout sprite he's done XD). Can someone please stick this thread, thanks in advance? I don't think those would count, since I made them all quite a while ago, but yeah I'll have to do something for this one. What a coincidence, a week ago I had just started spriting for the first time ever and started with Pokémon. 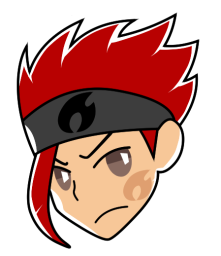 So far I have only one emote ready to use, which is normal/talking stuff. EDIT: Decided not to participate after all. Not yet at least. I want to complete the set first. Looking forward to see what people will submit! Given that Pokémon Go released recently and a LOT of people are playing it, I thought this theme would be fitting. And apparently everyone's playing it because they seem to forget about this competition. So I made a simple sprite to kick start it. If you have any other ideas that somehow relate to Pokémon trainers or Pokémon in general, feel free to sprite that instead. Let your creativity run wild! I hope my entry meets the criteria. 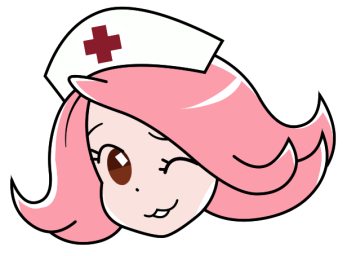 It's April May as Nurse Joy. I drew my inspiration from an infamous artwork of her in which she is depicted in a nurse outfit. I also used Maggey's sprite as a component. And her Chansey. Because every Pokémon nurse deserves to have one ;). That most certainly meets the criteria! Seeing people with their Pokémon is always nice! So... I DO have an idea for this one, I just keep finding myself busy with other stuff. I'll hopefully get around to it either within a week. 4 more days... I want to enter this, but I don't have a good chunk of time to work on a sprite... I'll see if I can make it in time! Seeing as how we only have one entry so far, I kind of think we should extend the deadline. 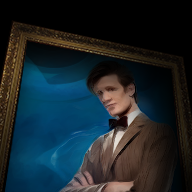 Here is my hastily-slapped together entry. 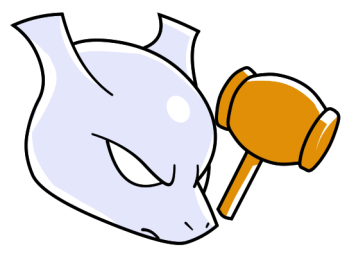 Judge Mewtwo. He's an Oshawott Gijinka! Yay! My favourite Pokemon. Used Clover from 999 as a base for the pose. Is there anyone working on a sprite that would like an extension, or are we free to move on to the voting phase? 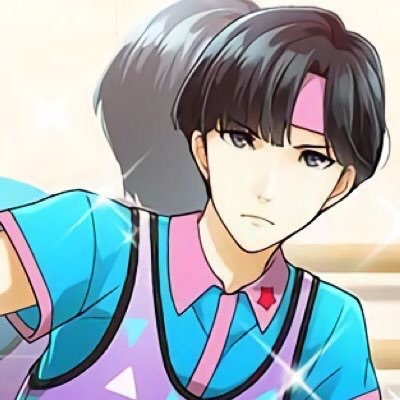 I think PhoenixAA's sprite should be included in the first post, as you were considering extending the deadline anyway. 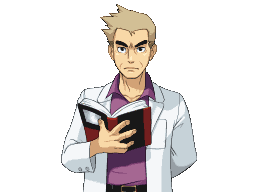 Besides, this is the first sprite in this thread that in fact represents a trainer. When were we going to start the voting on this? Want me to PM Virt? You may PM Virt if you want to. Anyway, voting begins now! It won't be run the same way as usual, as I'm using a different method that I definitely didn't steal from the last competition over at AAO. To cast your vote, simply paste one of the following images that corresponds with your vote in a post! 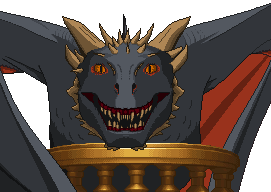 See the OP for the full sprite entries. Voting begins now and ends on October 23rd! Wow! These pictures are so cute! Some guy who likes games. Reminder: Only two days left! The Champion has been decided! Congratulations to Ropfa! I'm super busy this week, so somebody remind me to start the next thread come the weekend.